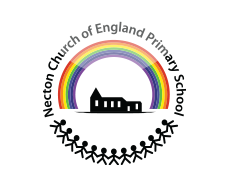 Welcome to the Necton C of E VA Primary School website! Thank you for taking the time to find out about our school. We are a caring Christian school community committed to providing the best possible education and school experience for your child within the context of Christian belief and practice. 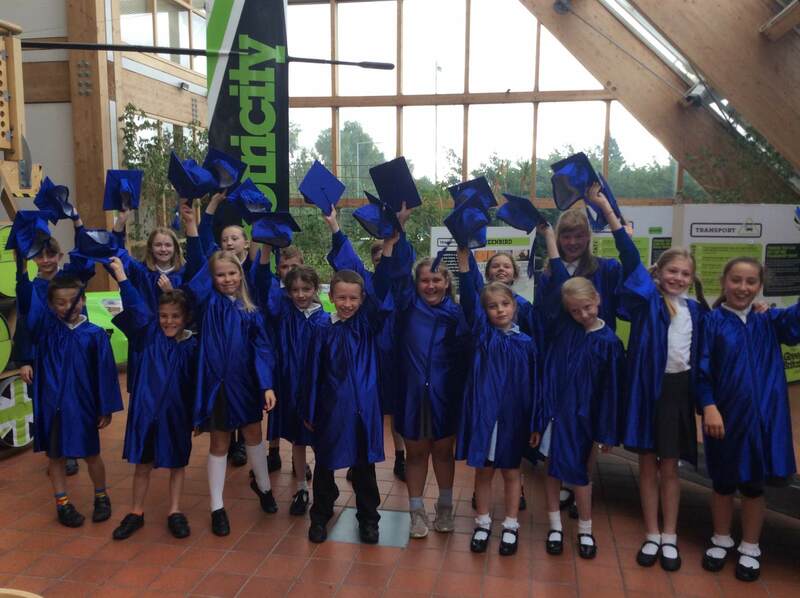 We have excellent facilities including spacious school buildings, a library and ICT suite, a pond and wildlife area, an all-weather sports pitch, a swimming pool, extensive grounds and a dedicated team of staff. As a Church of England School we have a strong set of Christian values at the heart of our school. Please find the second school newsletter for March in the 'News' section of the website, featuring World Book Day and lots more! Please find the latest school newsletter for March in the 'News' section of the website, featuring Year 6 and Year 3.